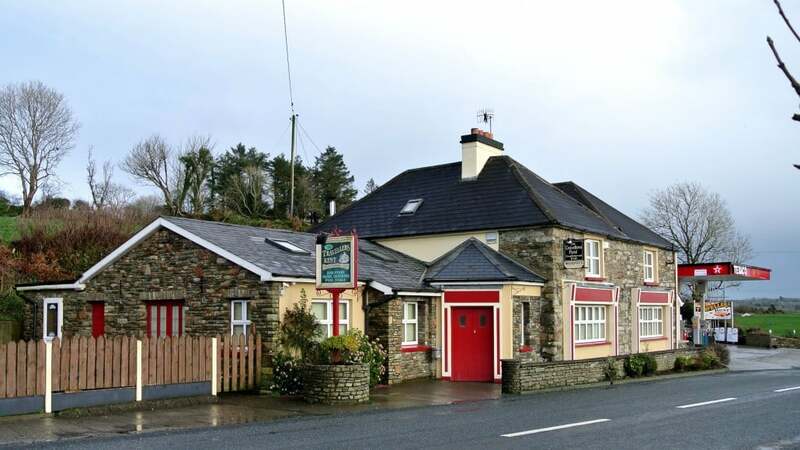 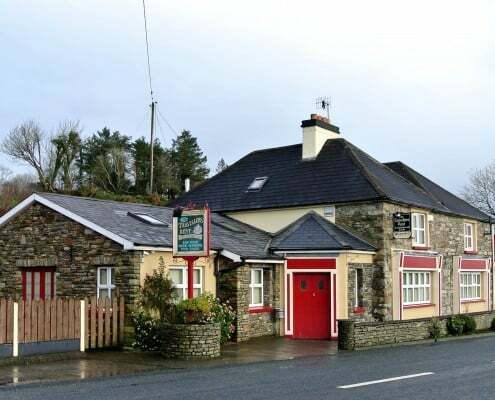 The Travellers Rest Pub is located in Caheragh village along the Wild Atlantic Way, beside the Tria Express 24-hour fuel station and overlooking the Professor Gerry O’Sullivan Memorial Park. 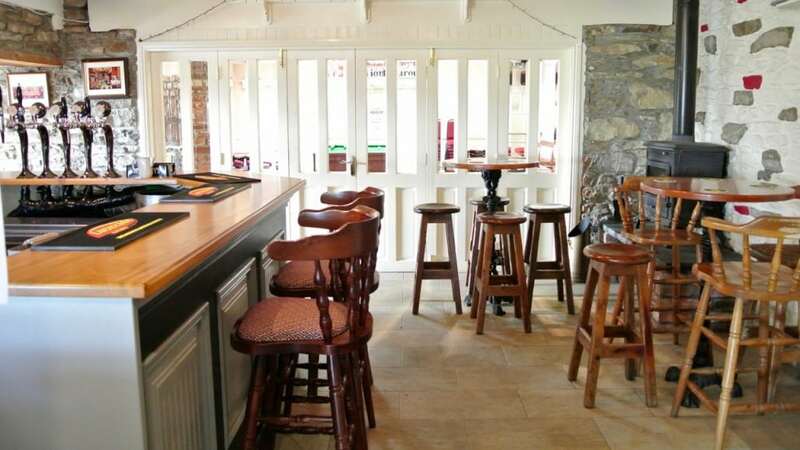 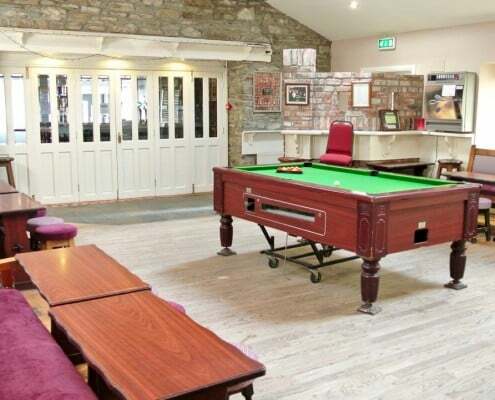 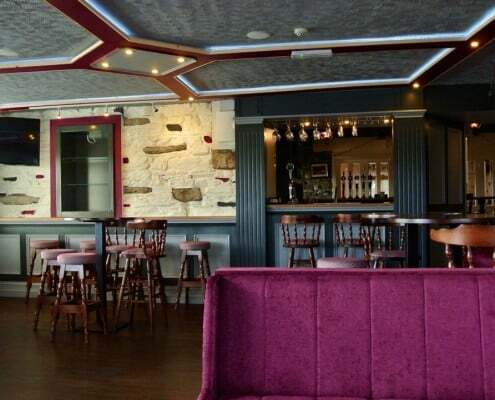 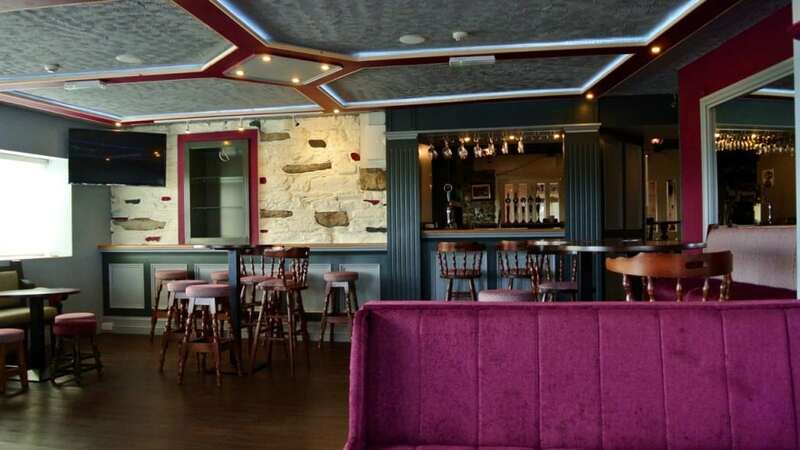 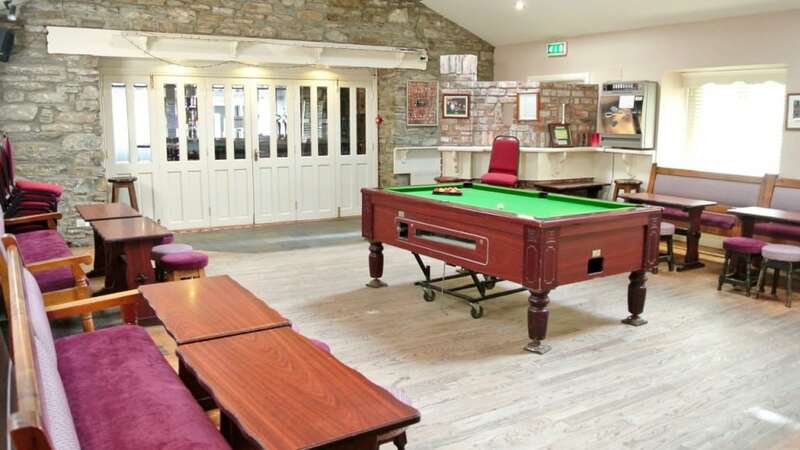 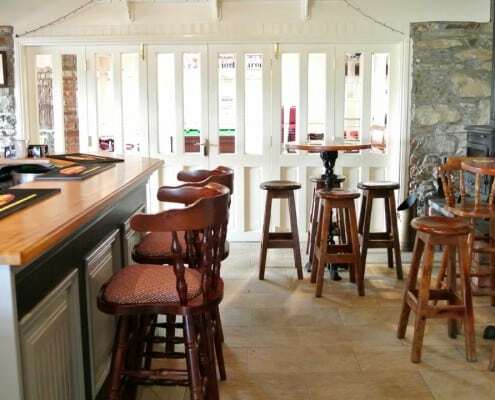 It is a traditional pub with a new modern lounge, a new bar, a traditional bar and a large multi-purpose function room to cater for all functions. 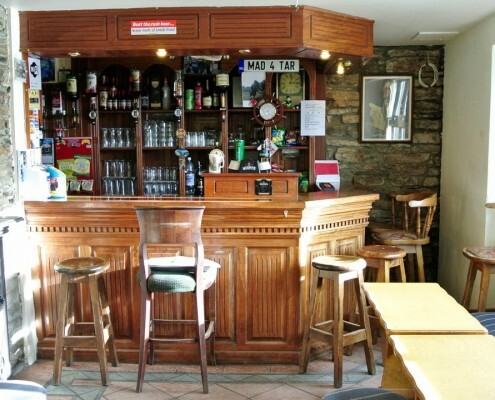 The pub also offers live music every Saturday evening. 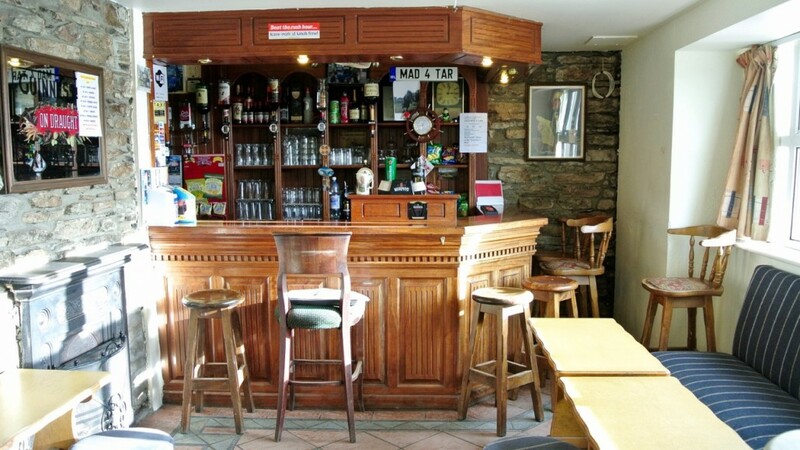 Traditional family run pub with live music every Saturday.